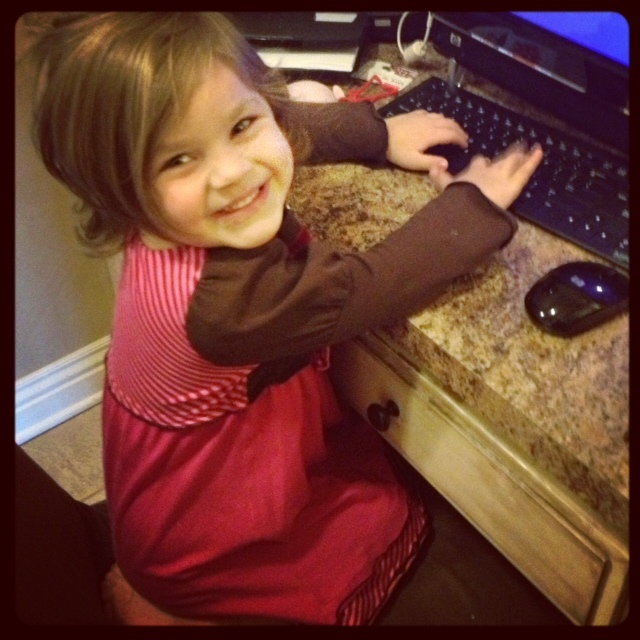 Thursday Harper climbed up on my desk and started "typing" and said "I want to be like you mom". I made poppyseed chicken Friday night only to discover I was out of poppyseeds. 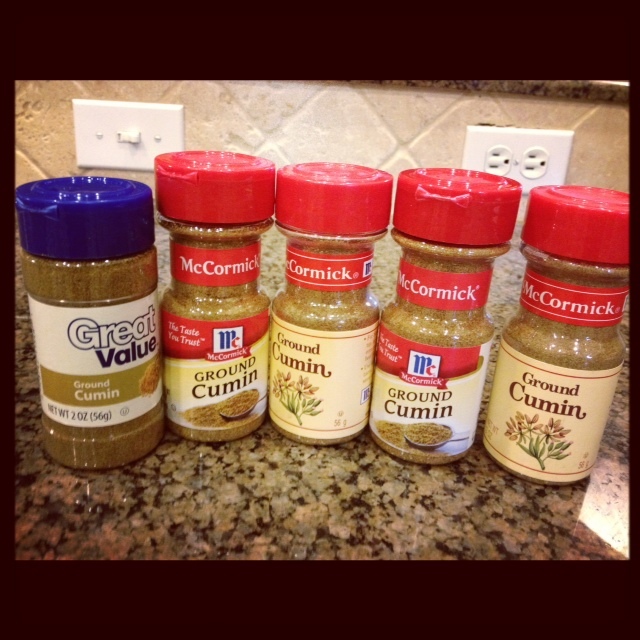 BUT - lucky me - I have five FULL things of cumin. I don't even know what I have ever used cumin in???? I know y'all are all waiting for me to write a blog post on "How to stay so organized". ha ha ha! 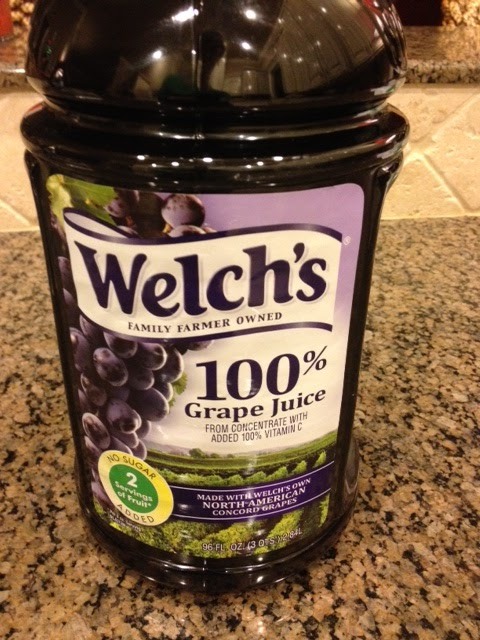 I read that grape juice will keep you from getting the stomach bug once you have been exposed. So we drank some. I drank it and haven't gotten sick. Scott DIDN'T drink it (because he thought the idea was dumb) and hasn't gotten sick. Harper did drink it and got sick. She had a tough day but feels much better. 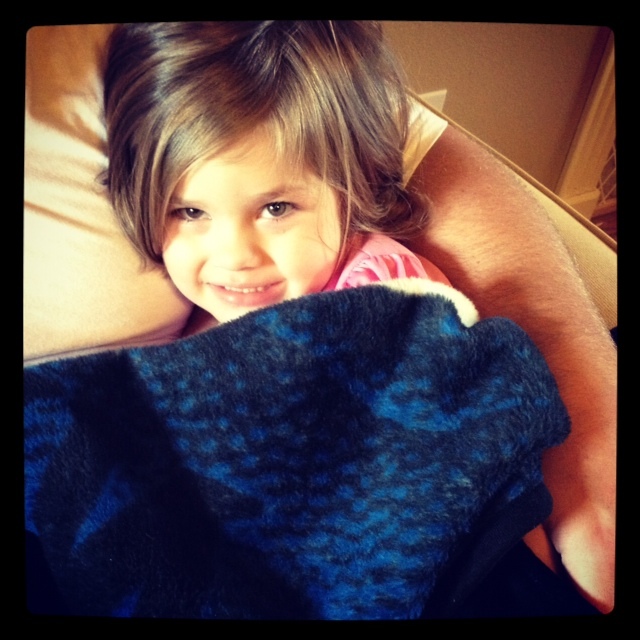 Especially after snuggling with her daddy and watching the SEC championship. What a game - I wanted them both to win. Hollis is 100% again. So thankful. 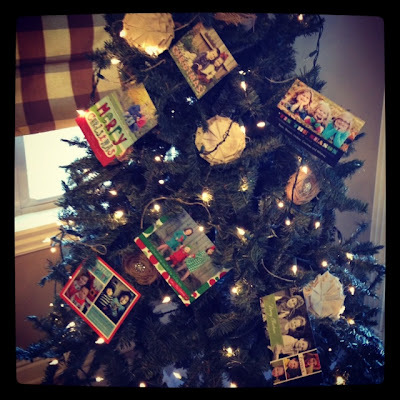 It's only December 1st and my Christmas Card tree is already filling up. My friends are on the BALL! I haven't even ordered my cards yet. I got this shirt from Riffraff and I love it so much plus it is super comfy so it's likely I will wear it 4 out of 7 days every week this winter. If you want one for your state - visit Riffraff's facebook page. They are taking preferences for states to get next! Since the girls were sick the last two nights - I slept with them on a blow up mattress in our family room just to make things easier. 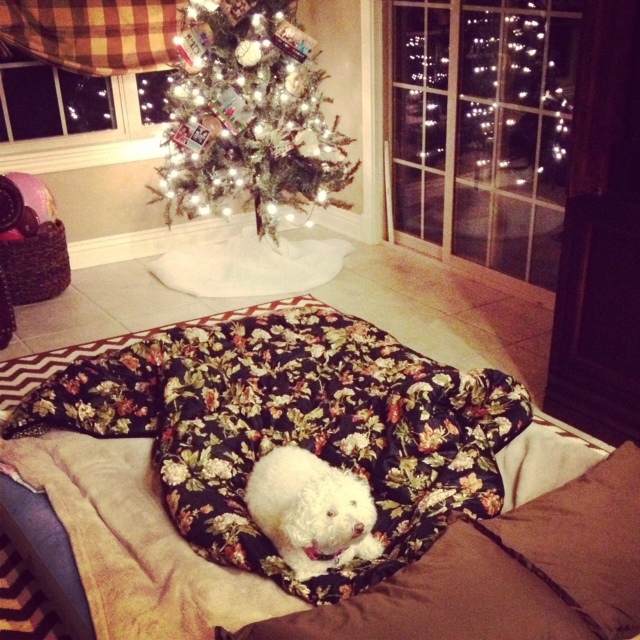 Hopefully we can put it up tomorrow but Dawson has decided we bought him the best dog bed ever. I don't think he will be very happy when it disappears. I wanted to say that I am SOOOOOOOO sorry to all of you who have added me on facebook and I might not have responded. Facebook is one thing I like to keep to just people I know. There isn't anything "private" on there but it's just a place I like to keep for myself. But I know a million bloggers have FB pages and I have held out because I didn't like the idea of a "fan" page because that made me feel really weird BUT I made a blog page tonight so I can make updates and I thought it would be a GREAT place to share prayer requests - y'all can post them - especially if you aren't on twitter. And we can easily share links to those needing prayers. 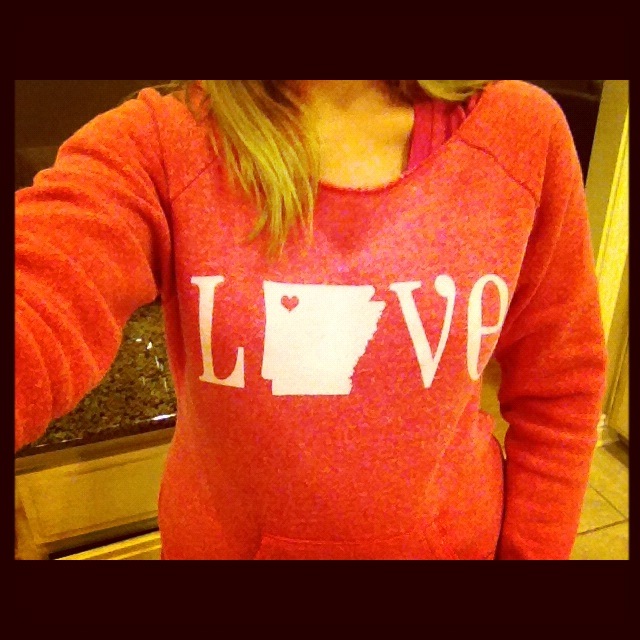 Or if you want to share anything else fun going on in the blog-o-sphere or great Bible Verses - please do!